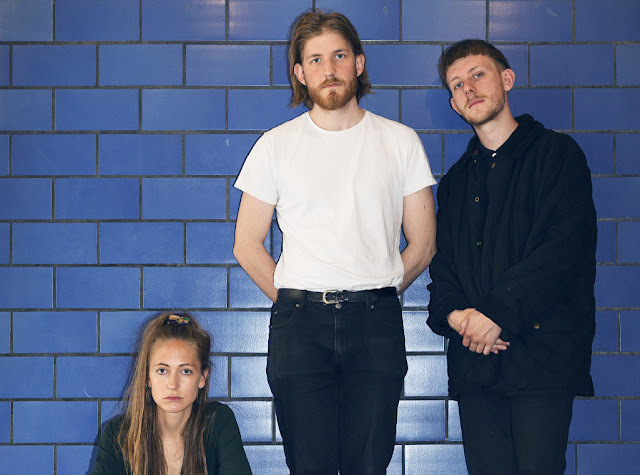 Following on from their recently released debut EP, Danish pop wonders CHINAH return with their sensual new single, Can't Remember How It Feels. Having already proved themselves as masters in the art of conjuring silk smooth pop sensibilities, they take things up a notch with another spellbinding array of glittering synths and polished melodies. "Lyrically, the song is about being out of touch with your feelings” explains the band. "With age comes the realization that most things have an ending, and the song is written in that ‘realist’ state of mind where you seem to have forgotten the childish fantasy of romantic love as invincible and ever-lasting. Relationships end, friendships change over time, and ideas of life you thought would stick to your mind suddenly seem pointless and vauge. This realization hits you transiently, but when it happens it feels really intense". Take a listen below for yourselves.